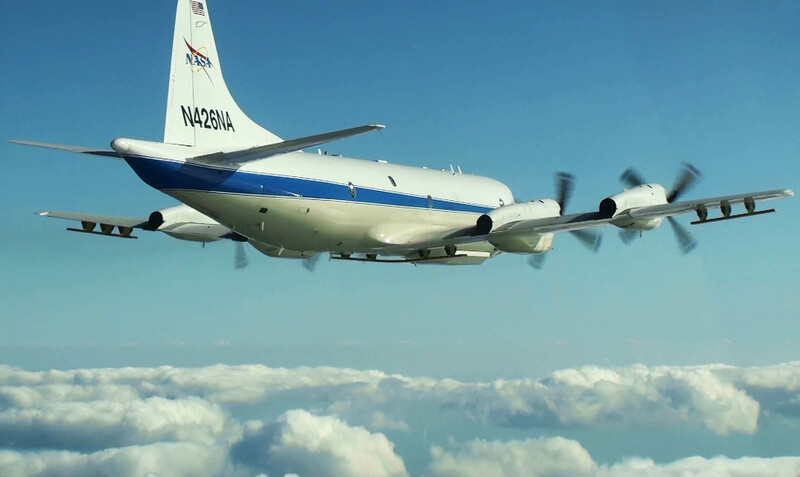 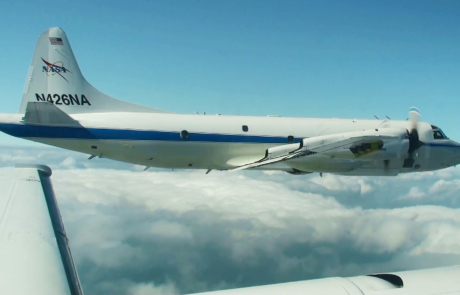 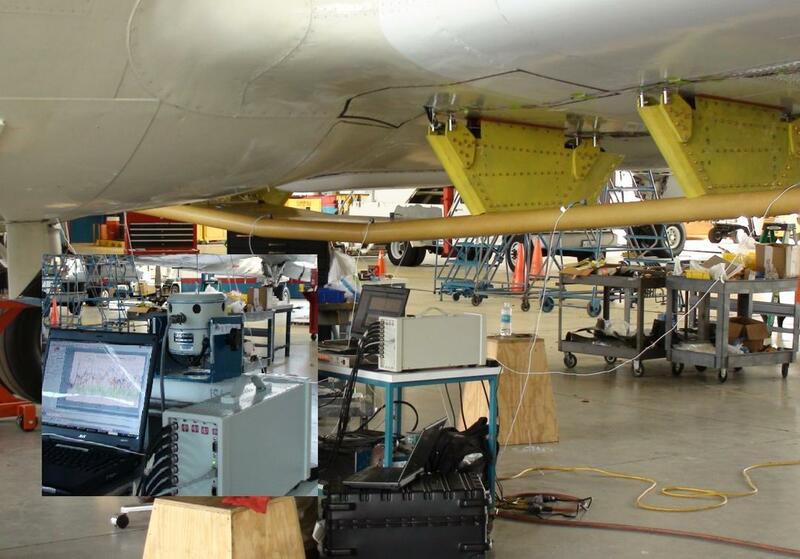 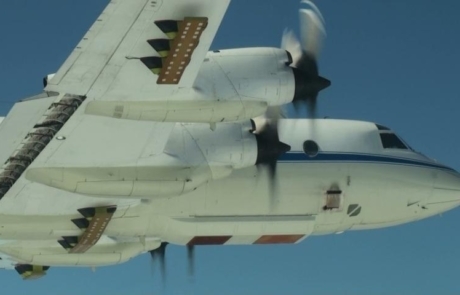 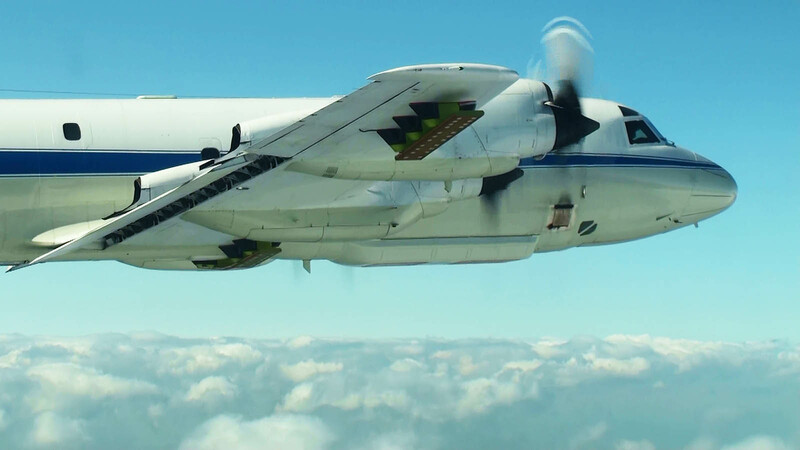 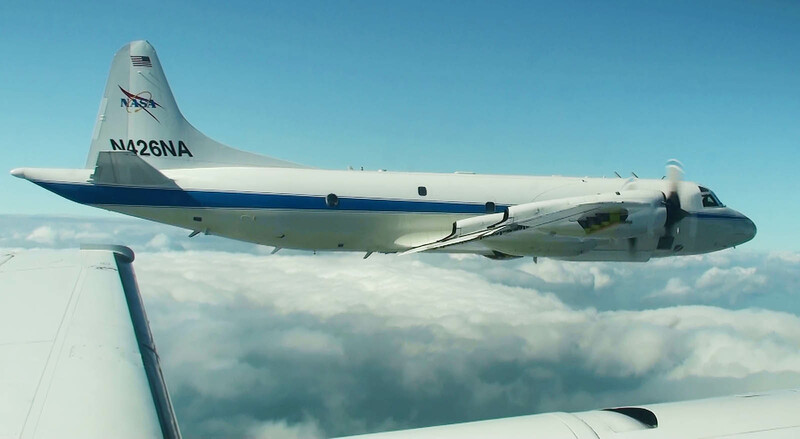 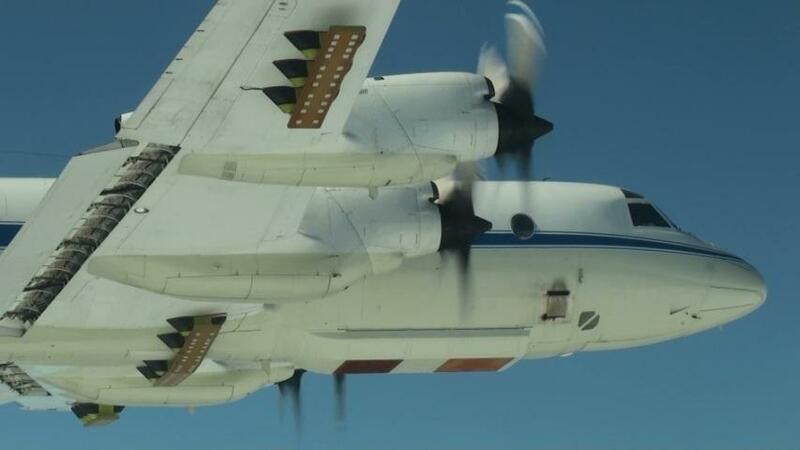 NASA WFF (Wallops Flight Facility), University of Kansas and DARcorporation cooperated on the design, simulation, fabrication and installation of P-3B/P-3 Orion radar integration: 15 MCoRDS radars as wing installations; Accumulation, Snow and Ku-band radars as bomb bay installations. 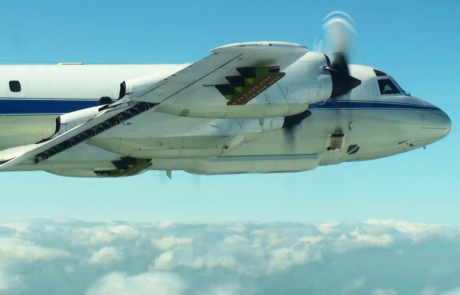 The radar integration is in support to Operation IceBridge, which will enable scientists to survey the Earth’s polar ice continuously during the gap after NASA’s Ice, Cloud and Land Elevation Satellite (ICESat) stopped collecting science data in 2009 and before ICESat-2 is launched (launched 9/15/2018). 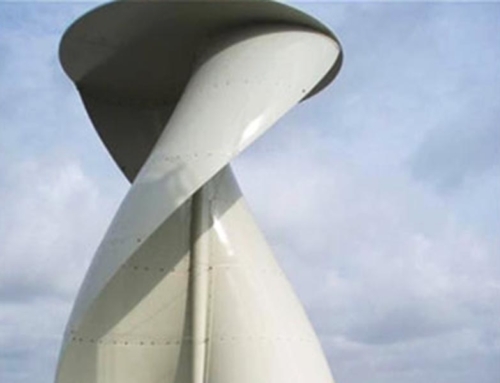 DARcorporation engineers actively participated in this project by doing CAD design, aerodynamic trade studies, static and dynamic structural trade studies and fabrication. 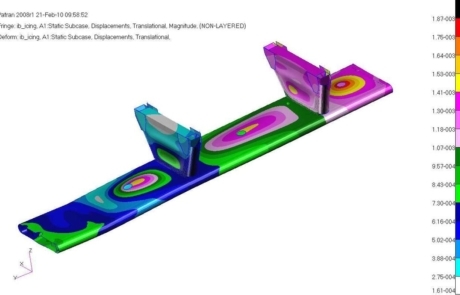 DARcorporation engineers analyzed 21 aerodynamic trade study cases and 12 static and dynamic structural trade study cases. 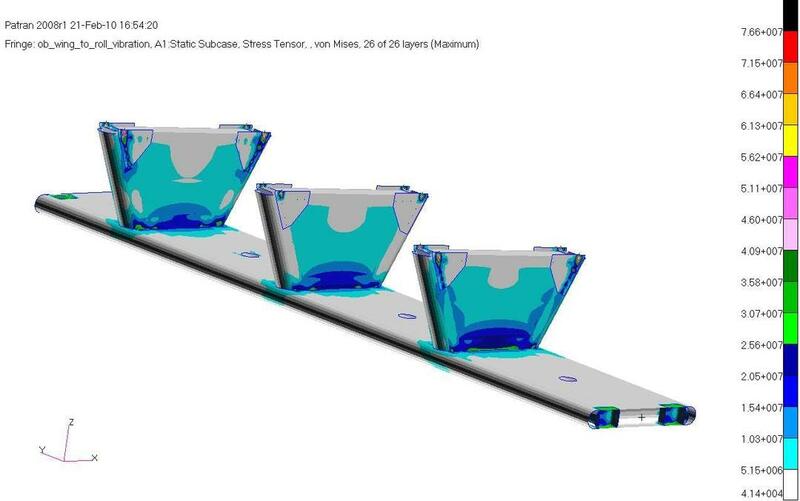 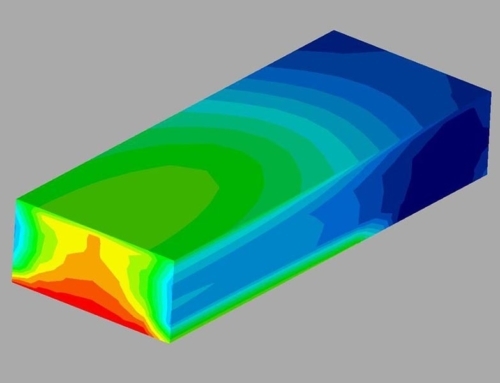 Computational Fluid Dynamics (CFD) cases were analyzed to check flow characteristics in the vicinity of the installation. 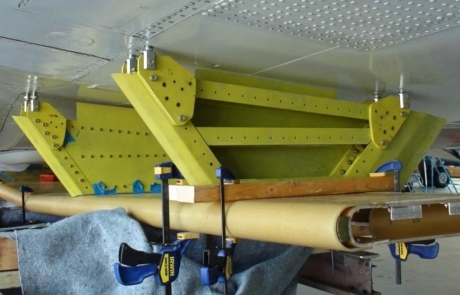 A series of performance studies were also conducted to investigate the implications of the installation on drag and hence range and endurance. 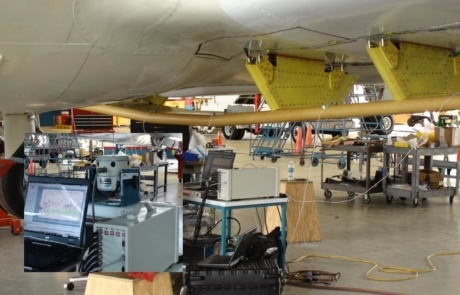 Turbulence and icing conditions are also inspected. 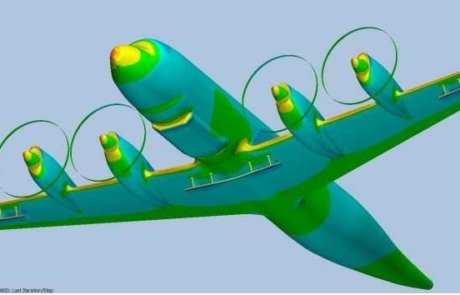 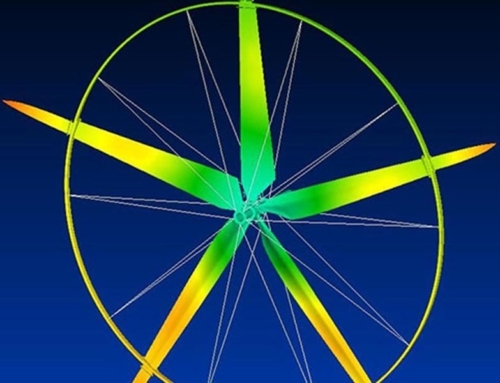 Finite element models of the fairings were developed and various extreme load cases were simulated. The attached structure experiences extreme sizing conditions dictated by the extreme Greenland weather. 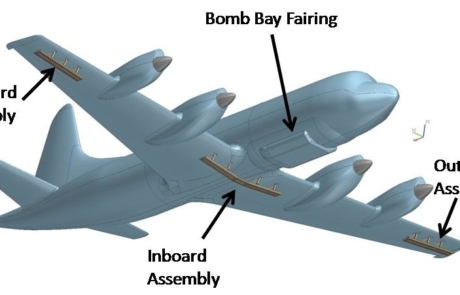 The attached structure is sized to not only survive the extreme load conditions by itself, but also to not introduce unacceptable additional loads to the P-3B/P-3 Orion structure. 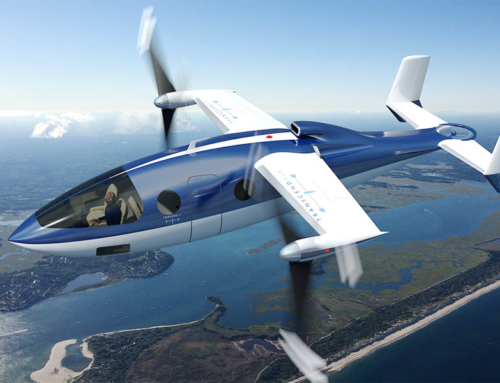 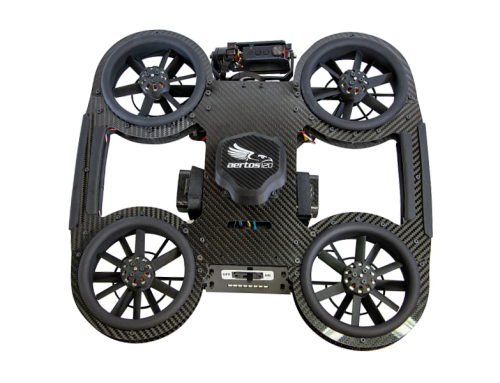 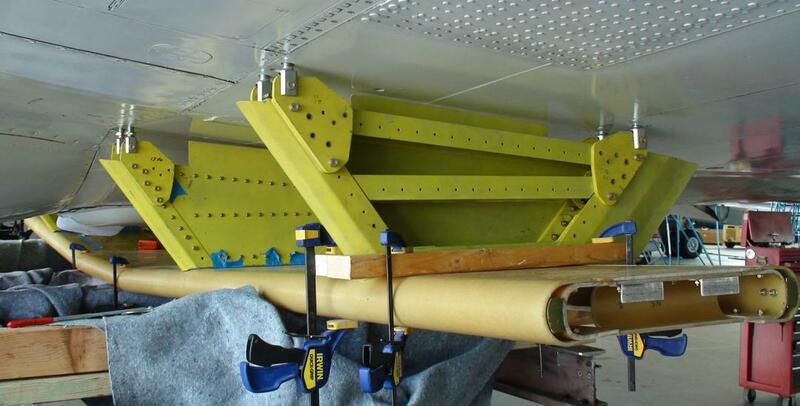 Structural stability, dynamic modes and fatigue are also inspected to ensure safe flights. 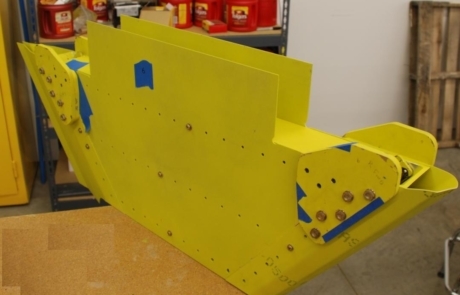 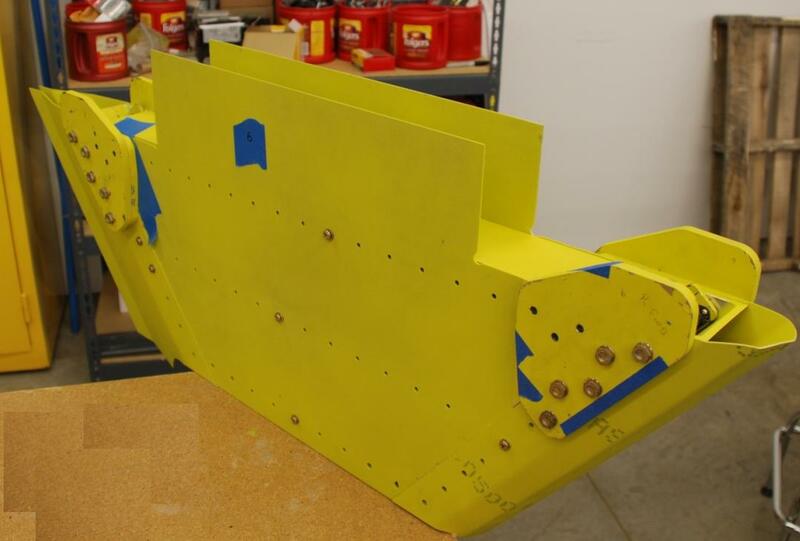 DARcorporation engineers were also involved in the fabrication and installation of the composite/metal fairings. 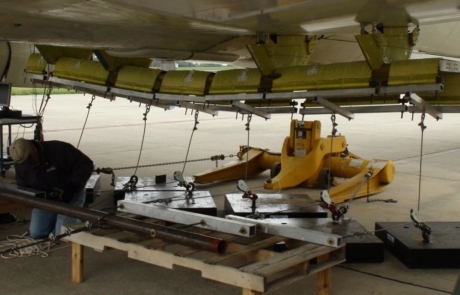 DARcorporation personnel constructed the 10 metal pylons that hold the radar installation, constructed the forward bomb bay internal structure and helped with installation at Wallops. The installations successfully passed limit static load test and dynamic modal test on April 16, 2010, showing no structural failure or unfavorable resonances. 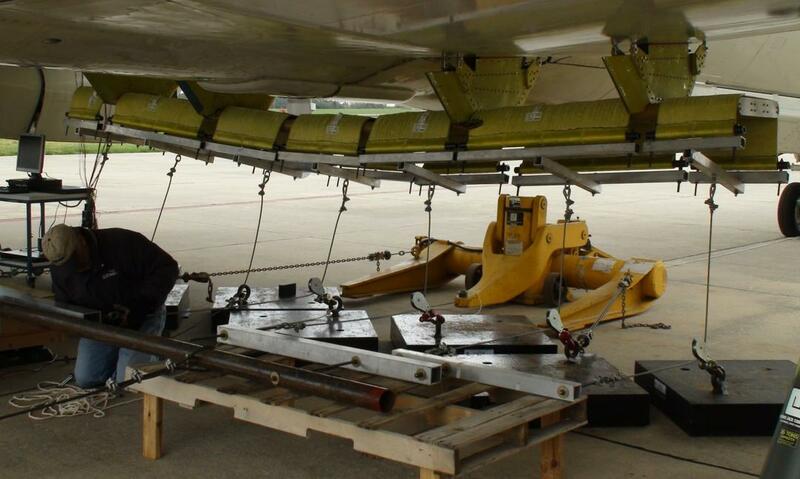 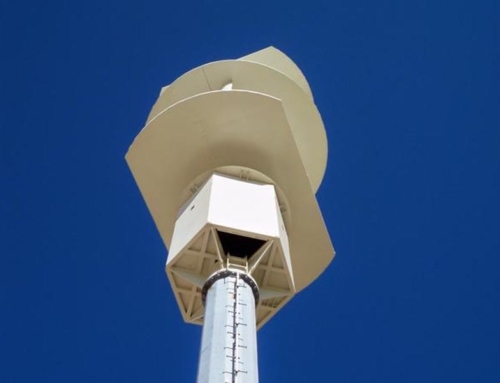 The installations then were successfully flight tested on April 28, 2010 and have been in service ever since. 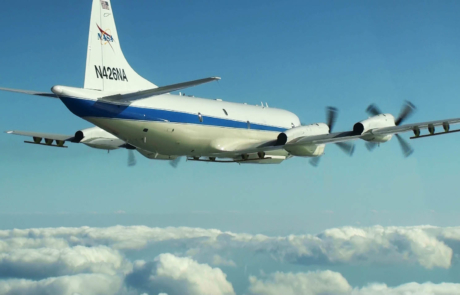 DARcorporation engineers were recognized by the NASA Group Achievement Award for their excellence in the engineering consulting services.